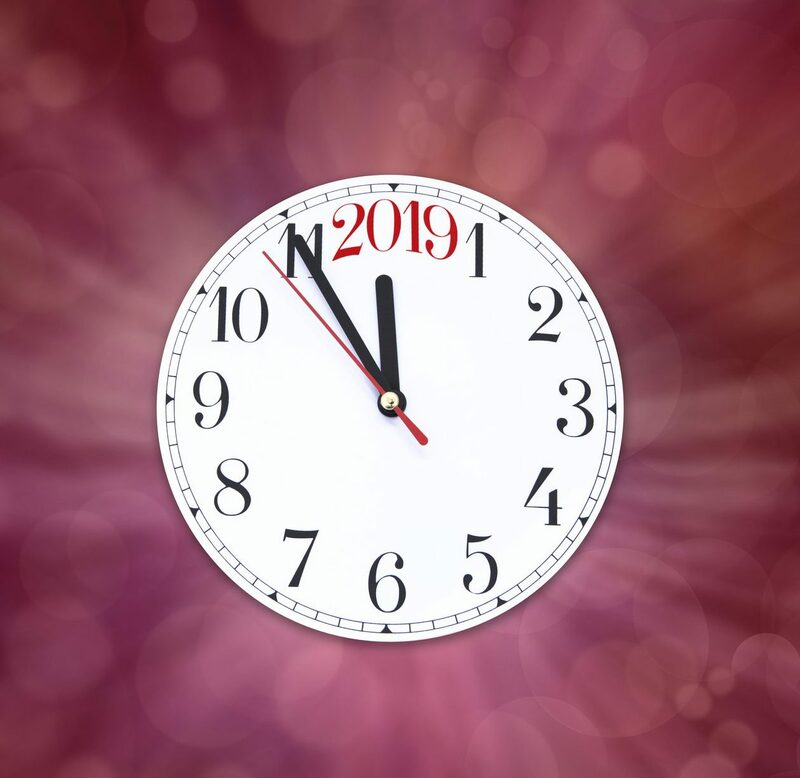 Soon we’ll all be counting down and singing that classic New Year’s song to say farewell to 2018 and hello to 2019. Or maybe you’re like me and you’ll wake up at 12:05 a.m. to realize you missed another countdown. This man pleaded guilty to defrauding BWC for the fourth time since 2003. This man’s voicemail greeting exposed his $684,000 work comp/Social Security fraud scheme. This murder suspect and tree trimmer created a phony certificate of coverage to land jobs without actually paying for workers’ compensation insurance. This pain doc falsely billed BWC to the tune of $33,000. This owner of a taxi service didn’t want to pay for workers comp and racked up $55,000 in overdue premiums. This man tried cashing a BWC rebate check he stole from a day care center but was outsmarted by a Check Smart employee. This owner of a now defunct professional employer organization was ordered to repay $425,000 for his scheme to short BWC on the premiums he received from employers and pocket the difference. Thanks for your support this year. We were proud to celebrate our 25th year of investigating, detecting and deterring fraud in Ohio. Now it’s on to 26! And thanks for following the BWC Fraud Blog. We hope you’ll stay tuned here in 2019 for more on the latest news and information on workers’ comp fraud in Ohio. Don’t forget to also follow our Facebook page. Cheers! Okay, everyone now: Should auld acquaintance be forgot…. It’s time to wrap another impressive International Fraud Awareness Week. We specialize in workers’ comp fraud but enjoy hearing about what our counterparts are doing in their fight to stop all kinds of fraud. We also appreciate the opportunity to share our story with you. We’ve shared a lot about ourselves, including what we do, why we do it, a little about how we do it, how Ohioans can help and much more. Thanks for connecting with us this week. While we hope you never come across workers’ comp fraud, if you do, we want you to know how recognize it and where to find us. If you do still have questions, don’t worry, we’re here all year long. Our fraud hotline is, well, hot! Thanks for making us aware of fraud all year long! We have received more than 2,300 calls since we launched our new Fraud Hotline system on November 14, 2017, during International Fraud Awareness Week 2017. The nearly 200 calls a month, means we have received 9 each work day, or more than one every working hour! In our November 14, 2017 blog, we noted that calling the BWC Fraud Hotline is the most interactive and direct way for you to report an allegation of fraud. Our hotline puts you in direct contact with an agent in our Special Investigations Department, one ready and willing to listen to, document, and promptly act upon, your concerns. We look forward to hearing from you, so give us a call at 1-800-644-6292 if you suspect fraud. We will conduct the investigation and determine the facts. Together, we are successfully combatting workers’ compensation fraud in Ohio – one most important call at a time. Today, during International Fraud Awareness Week 2018, we thank you for your support! The bills coming from a Northeast Ohio health care facility to the Ohio Bureau of Workers’ Compensation (BWC) looked suspicious. Too many, it seemed, were for treatment to a company co-owner and others closely connected to the business. 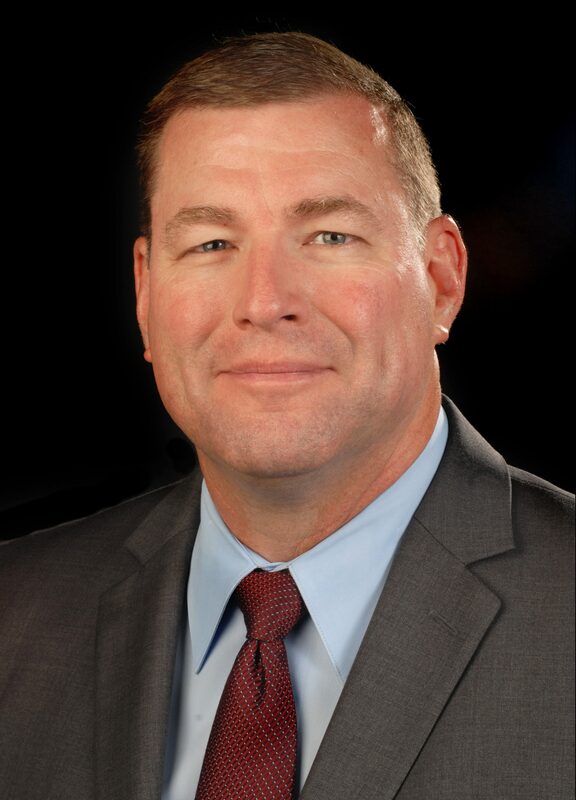 Our agency had paid more than $110,000 for claims on one of those cases alone and $27,000 for treatment provided to co-owner Jeffrey L. Guerin. So, in late winter of 2013, our special investigations department decided to take a closer look at PT Plus LLC of Willoughby Hills, a provider of physical therapy and massage therapy about 20 miles northeast of Cleveland. After a preliminary investigation by our Health Care Provider Team, we used an undercover agent posing as an injured worker to get an inside look at the practice. In roughly 23 visits over three months our agent observed — and records later proved — PT Plus billed BWC for services that weren’t rendered to patients. In one case, our agent witnessed an injured worker refuse treatment, but PT Plus billed BWC anyhow, using spurious treatment notes to support the claim. Our agents subsequently interviewed three former PT Plus employees, all of whom alleged co-owner Guerin committed health care fraud out of the business. Specifically, they claimed Guerin billed BWC and other third-party payers for treatment not rendered to patients. They said Guerin managed the day-to-day operations of the business and had total control over the billing process. They said he altered the units of service recorded on fee sheets and the patient’s in/out time recorded on treatment notes to correspond with the amount of treatment billed to BWC. As we were investigating, PT Plus went out of business around July 2014. Our agents learned the business records and patient charts were stored at Guerin’s business partner’s residence. We conducted a search warrant and interviewed the co-owner, who denied any involvement in the company’s day-to-day operations and billing responsibilities. That was Guerin’s role, he said. Our agents interviewed Guerin, who admitted sole responsibility for billing and overseeing his company’s daily operations. He told our agents that beginning in 2009 he had auditors review his businesses records to look for discrepancies. He said they found that he had actually under-billed BWC about 60 percent of the time, thus shorting his business money. For the audits that revealed overbilling, it didn’t amount to much money, he said. Taken collectively, it was all a wash and that’s why he didn’t inform BWC or any other third-party payer, he explained. But that’s not what our agents found. During the interview, Guerin retrieved the audit worksheets from his basement and surrendered them to the agents. The agents conducted a cursory review and discovered the majority of the 2014 audit worksheets recorded overbilling. “He offered bizarre justifications and excuses for the records,” one agent told me. “He was cooperative, but we could tell he wasn’t truthful. I think he felt he could explain his way out of it, but the records told the story. Back at the office, the health care provider team conducted its own audit. The methodology entailed comparing the type, amount (Units of Service) and length (In/Out Times) of treatment that the therapists recorded on the billing and treatment records with the bills Guerin sent to BWC. The audit revealed more than 170 instances where Guerin altered data so he could bill and receive reimbursement for more treatment than was rendered. On May 18, 2018, Guerin pleaded guilty to one count of workers’ compensation fraud, a first- degree misdemeanor, in Franklin County Municipal Court. He paid BWC restitution in the amount of $7,154 on the same day. Definition: Wrongful or criminal deception intended to result in financial or personal gain. In other words, cheating to get one over on others. There are countless ways people try to commit fraud. Check fraud, identify theft, pyramid schemes, credit card fraud and so on. What do we do in the Ohio Bureau of Workers’ Compensation Special Investigations Department? We pursue workers’ compensation fraud. BWC insures Ohio employers for workplace injuries and cares for employees who are hurt on the job. The vast majority of Ohio workers, employers, medical providers and others are interested in nothing other than getting injured workers healed and back on the job. There are a few though who have other ideas. 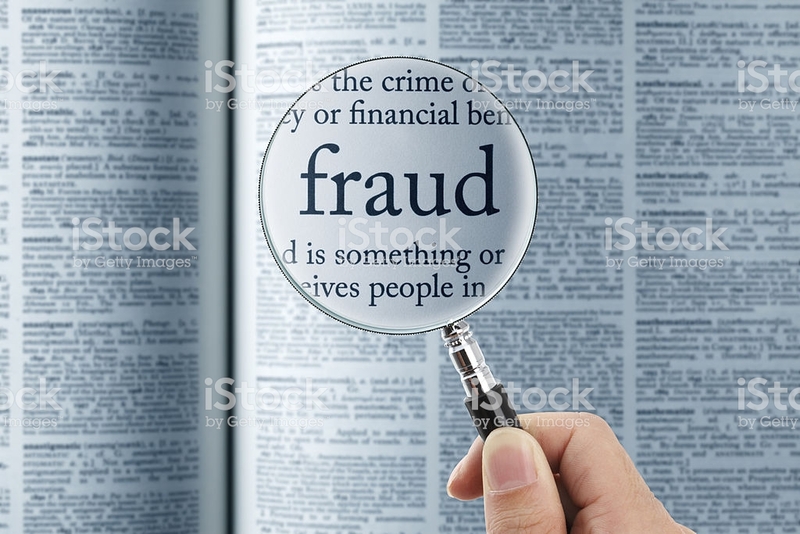 We define workers’ compensation fraud as knowingly making a false representation of a material fact to obtain or to deny workers’ compensation benefits or to avoid responsibility under the law. Workers’ compensation fraud increases premiums for employers, which reduces the money employers can invest in their employees, community and future growth. When an employer misrepresents the amount of payroll or classification of its employees. When a medical provider intentionally receives payments to which he or she is not entitled. When a worker fakes an injury, or returns to work while receiving benefits. And there are many more detailed on our website, bwc.ohio.gov. What’s our goal? #StopFraud in Ohio’s workers’ compensation system. You’ll see in this infographic highlighting a few stats from the last year that we work hard every day to achieve that goal. Definition: make (something) visible, typically by uncovering it. 2,000 Fraud Hotline calls in 10 months! We have received 2,000 calls since we launched our new Fraud Hotline system ten months ago during International Fraud Awareness Week 2017. The 200 calls a month, means we have received nearly 10 each work day, or more than one every working hour! In our November 14, 2017 blog, we noted that calling the BWC Fraud Hotline is the most interactive and direct way for you to report an allegation of fraud. 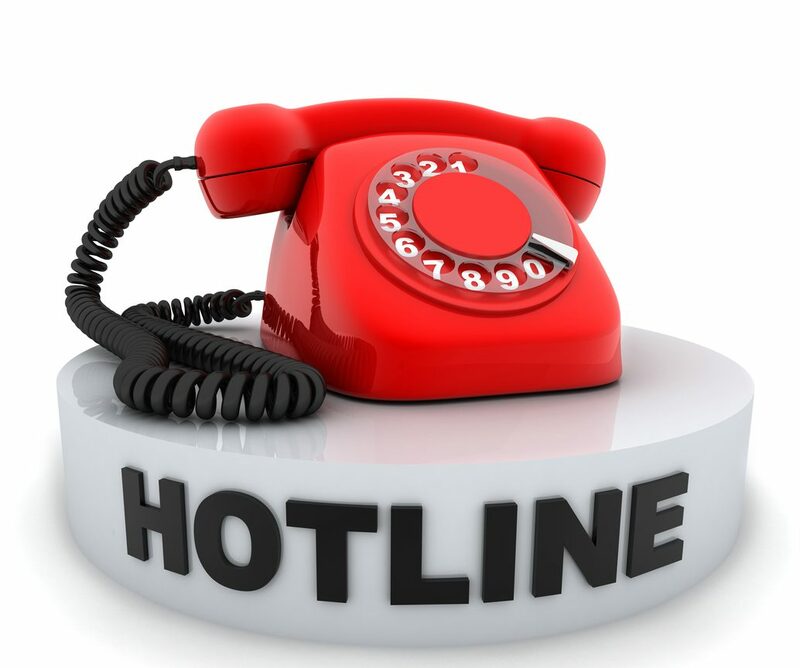 Our hotline puts you in direct contact with an agent in our Special Investigations Department, one ready and willing to listen to your concerns. Our hotline agents have years of investigative knowledge, skills and experience securing the essential information from sources. 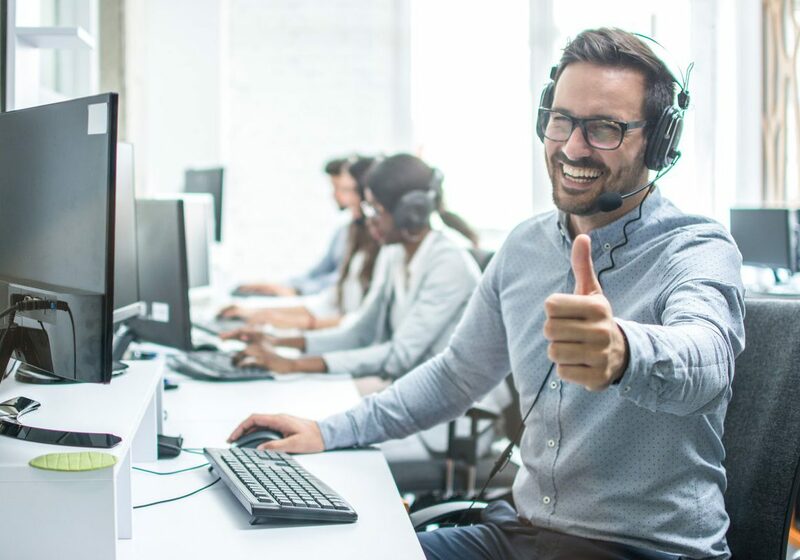 Whether the fraud hotline agent is Connor, Jake, Jeff, Karen, Karie or Loryn, or any of our 25 fraud analysts assigned to our special investigations unit statewide, callers know within seconds that they have reached a committed, respectful professional. These same agents also receive and process fraud referral forms submitted by sources who report their suspicions via a Report Fraud link on bwc.ohio.gov. Just last month, for example, the convictions of Jason C. Smith and Walter M. Patterson were the result of fraud referral forms submitted to our hotline. If you’re concerned about the alleged fraudster discovering your identity, rest assured. Your identity may remain either anonymous or confidential, depending on your preference. In addition, you don’t need to prove any facts or even have 100 percent confidence in your suspicion. You need only to suspect that fraud may have occurred or continues to occur. We’ll take care of the rest. We look forward to hearing from you, so give us a call at 1-800-644-6292 if you suspect fraud. We will conduct the investigation and determine the facts. Together, we are successfully combatting workers’ compensation fraud in Ohio – one call and referral form at a time. It’s getting harder and harder for the criminally minded to rip off BWC and the State Insurance Fund and get away with it. That was the message I took to BWC’s board of directors Thursday afternoon when I presented the board with the Special Investigations Department’s annual report for FY2018, which closed June 30. 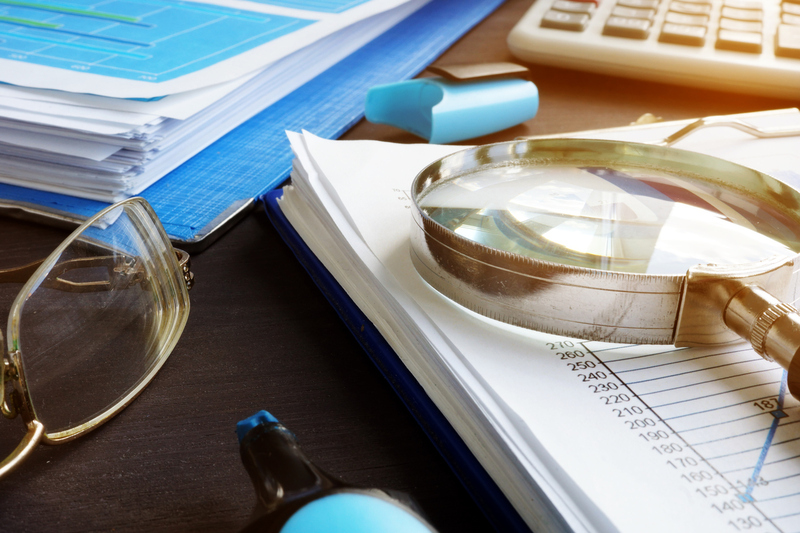 The report details another impressive year of our department’s efforts to deter, detect, investigate and prosecute workers’ compensation fraud. We closed 1,622 fraud cases, 448 more than in 2017. We secured 101 convictions of claimants, employers and health care providers who defrauded our agency. For every dollar we spent on our efforts, we saved the state fund nearly five ($4.81), or $1.33 more than last year. We reduced our investigation time per case by 23 days on average, our lowest number on this measure since 2005. All told, we saved the state fund $60.1 million in 2018, a 44 percent jump over 2017’s numbers. We couldn’t have achieved this success without the 121 dedicated staff members who serve our department with great skill, resourcefulness and determination to bring justice to those who cheat our system. We also owe a great deal of credit to advances in technology and a key operational change we made last year to increase our efficiency and productivity. The drone program we implemented in 2017 for our safety investigators proved itself a worthy investment in 2018. Our safety investigators relied on the tool at 10 workplace safety violation sites last year, including two that would have been especially difficult and dangerous, if not impossible, to properly investigate without it. The most challenging case involved flying the drone into an elevator shaft. Another involved an old factory site where the factory was being torn down. Thanks to our drones, our safety investigators could remain at a safe distance while navigating the drones to survey the sites and take accident scene pictures. We have three drone pilots certified with the Federal Aviation Administration and three more waiting in the wings, so to speak. And while they find the drones fun and exciting, their enthusiasm is tempered in knowing that each operation is tied to tragedy and unfortunate events. Their drive is to ensure they gather accurate data and conduct unbiased investigations. In November we rolled out a new method for collecting fraud allegations. Until then, outside callers would report allegations to BWC personnel that staffed our customer contact centers. Now the callers reach our investigators directly, which allows our team to ask follow-up questions and obtain more precise information to jumpstart the investigation. It also reduced or eliminated the wait times for callers, which led to fewer dropped calls. The bottom line is the new hotline system led to a more comprehensive and detailed fraud allegation packet that we could send to our field teams. 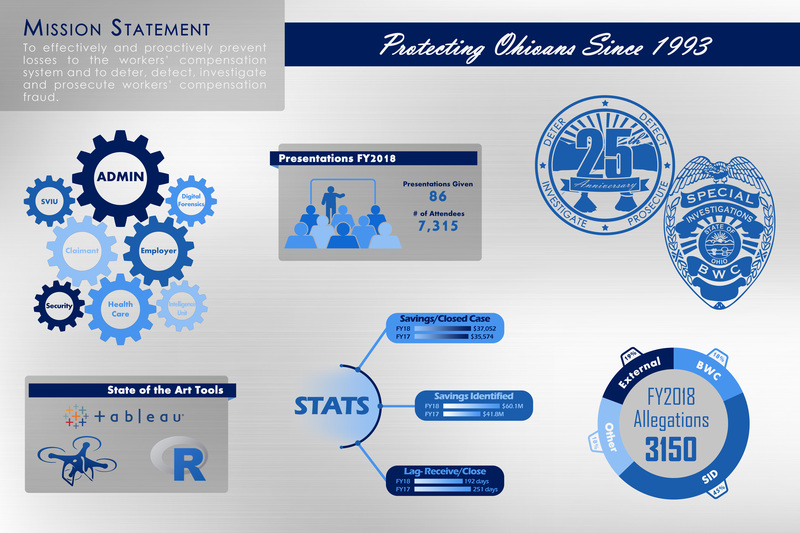 As we commence our 26th year in FY 2019, we remain united in our commitment to protecting the state insurance fund and the Ohio workers and employers it serves. We join our colleagues throughout this agency in delivering the people of this state the world-class workers’ compensation system they deserve.